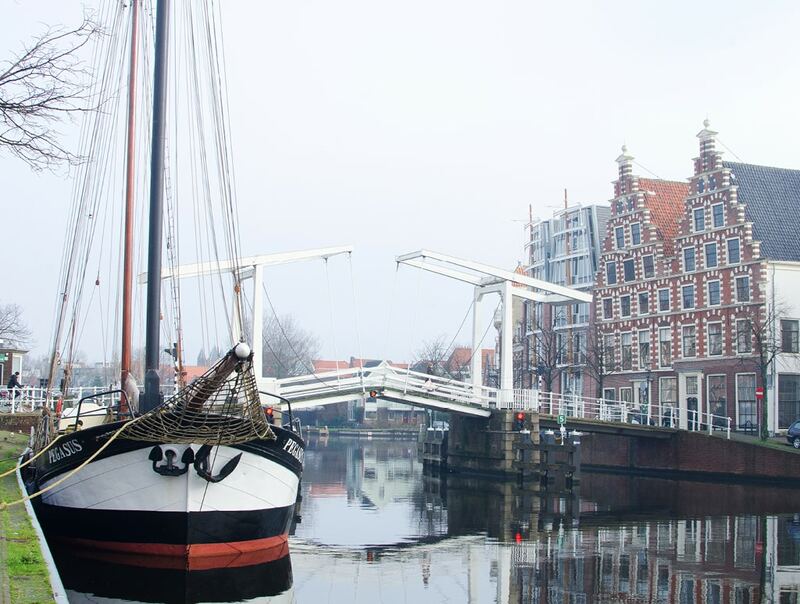 Haarlem, in the Netherlands, has long been on my must-visit list. I am particularly fond of the full-of-life paintings by Haarlem native Frans Hals. Unlike his contemporaries, such as Rembrandt, Hals did not travel to paint his subjects. 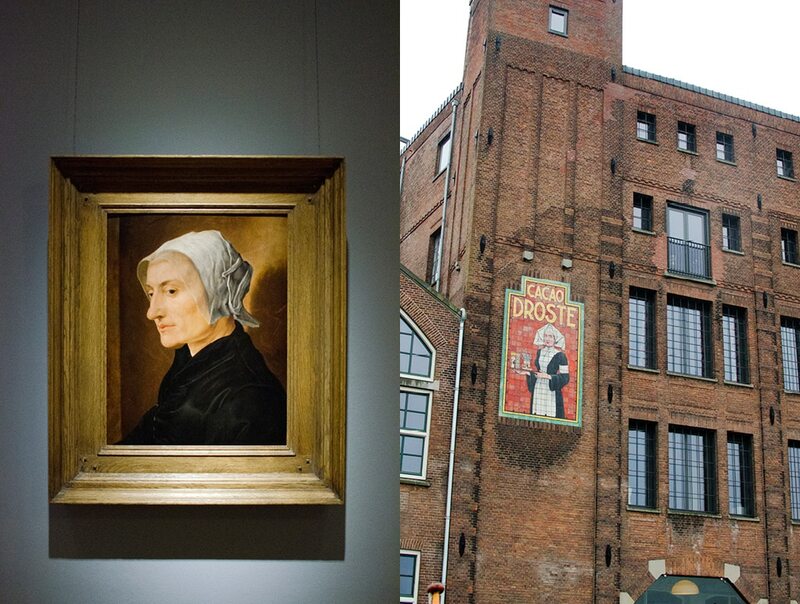 He preferred to stay at home in Haarlem, requiring his sitters to come to him. Consequently the majority of his best know work has not strayed from Haarlem. 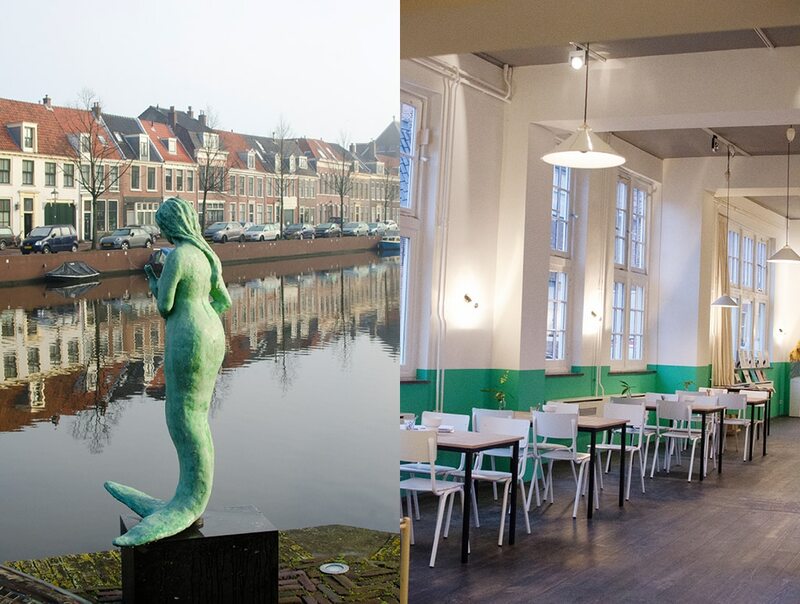 So if you want to see it you also have to go to Haarlem. 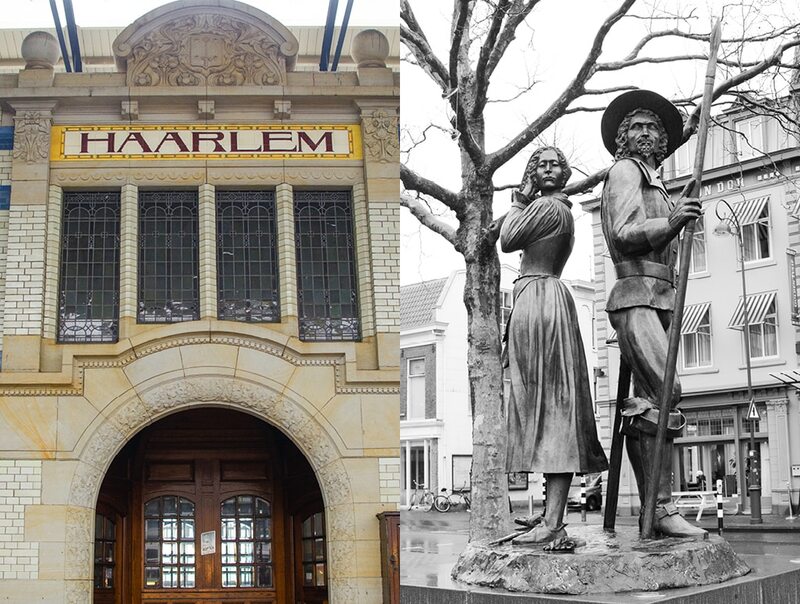 Fortunately we were already in Amsterdam, and Haarlem is not much further from the center of Amsterdam as Harlem is from downtown Manhattan. So we hopped on the local commuter train for the short trip. 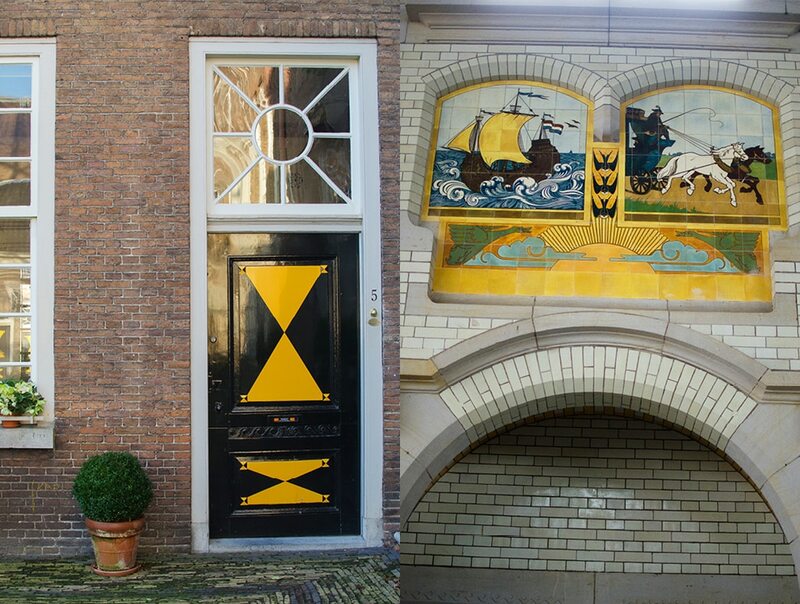 Arriving at Haarlem’s central station you are already in one of the city’s historic landmarks. 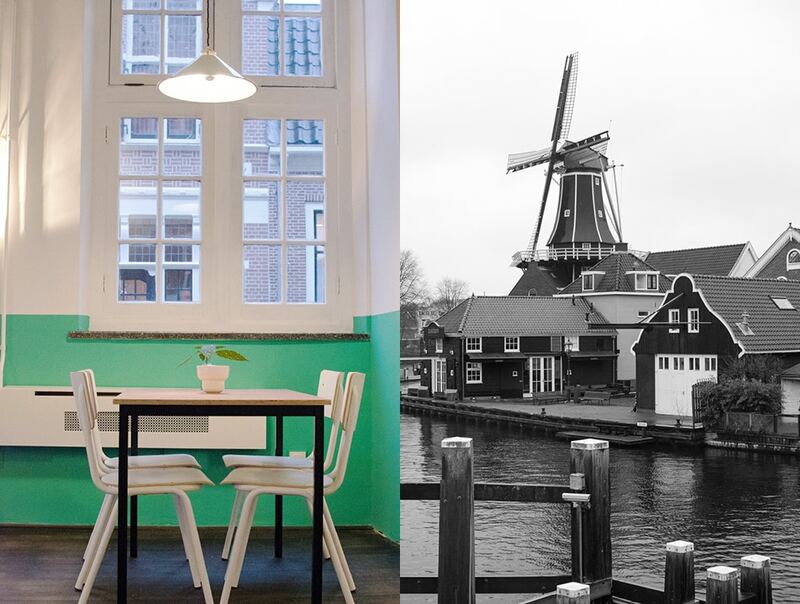 The train line from Haarlem to Amsterdam was the first in Holland, and special attention was given to the stations along this historic route. 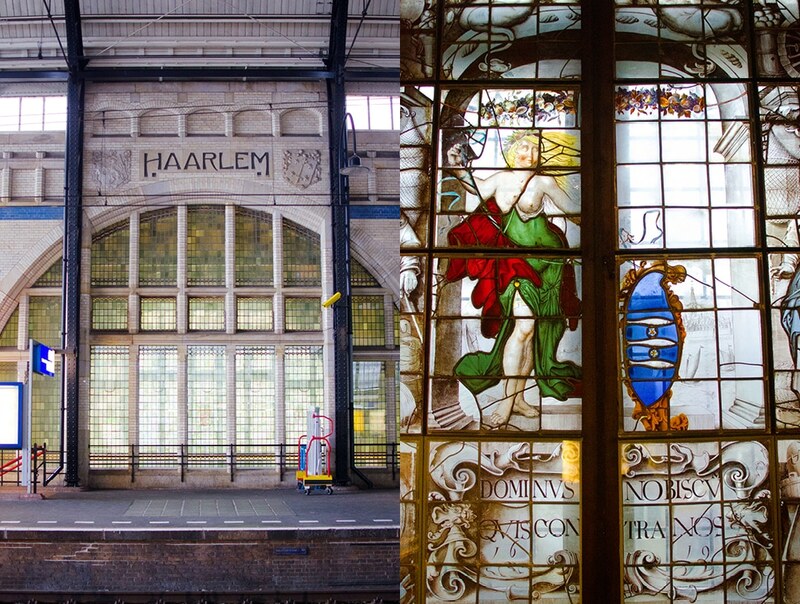 Haarlem’s station today is virtually the same as the day it opened in 1908. A fitting introduction to the history of a city that saw tremendous growth in the late 19th century. 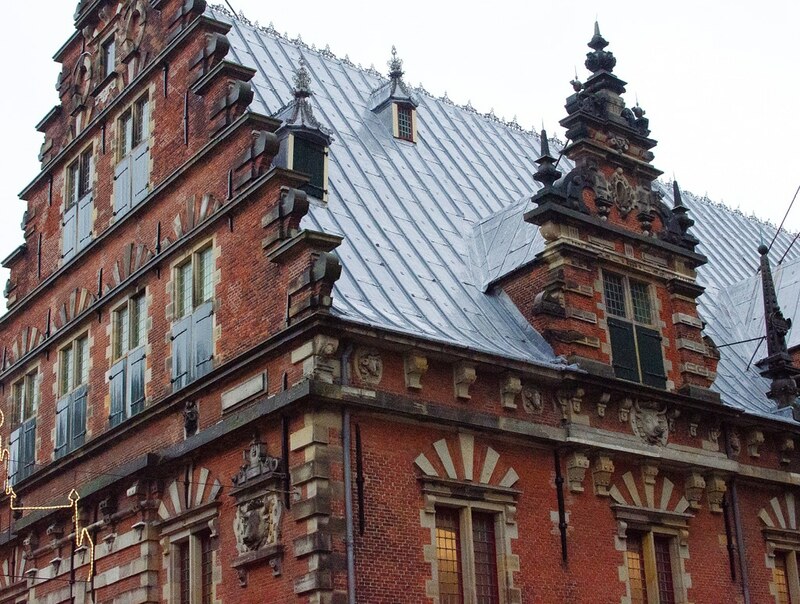 If, when you arrive for the first time, the station feels familiar, it may be because it was used as a substitute for Amsterdam’s station in the film “Oceans Twelve”. 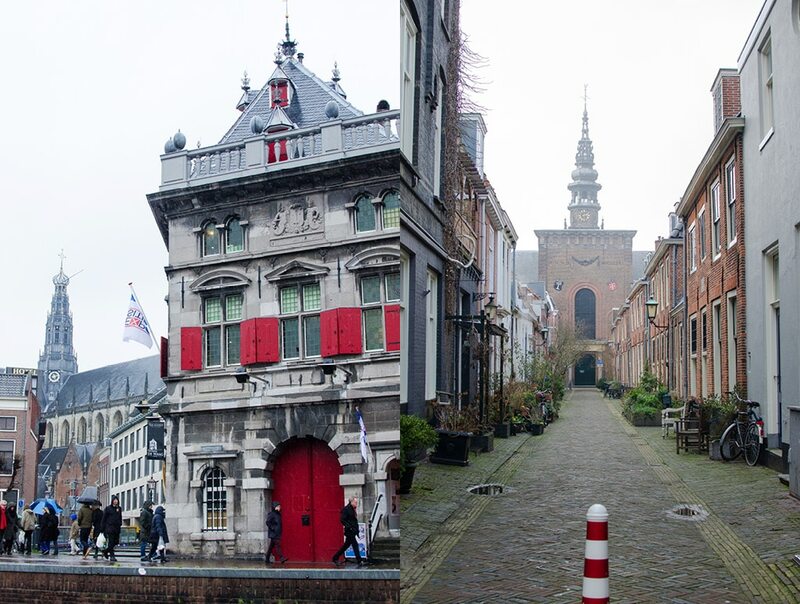 The town is a smaller, more compact version of Amsterdam, today with slightly less of an emphasis on canals as a means of transportation. It used to be much more of a canal city but many years ago, on the occasion of a cholera outbreak, the city fathers deduced that the polluted canals were the cause, and those that were stinking, black and stagnant were filled in and made into avenues. Prior to our arrival we booked a canal tour on Captain Peter Blankendaal’s 1930’s era wooden canal boat. 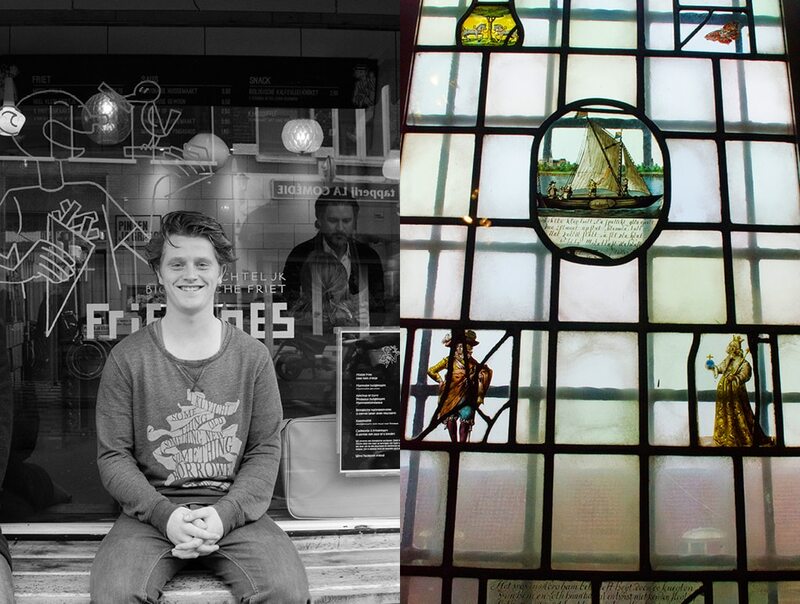 Peter moors his boat next to the old De Adriaan windmill, not too far from the train station. 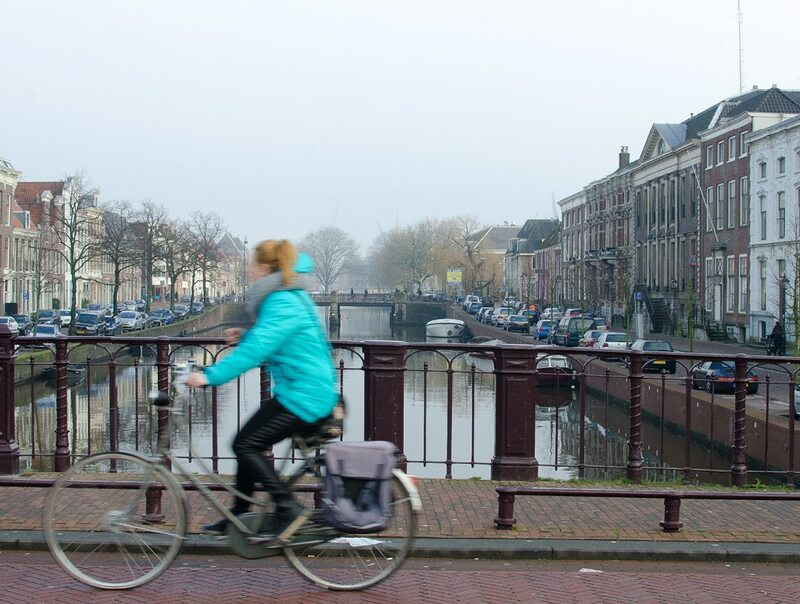 Seeing the city by canal gives you a different perspective on the city, and it’s a great way to orient yourself for walking later on. 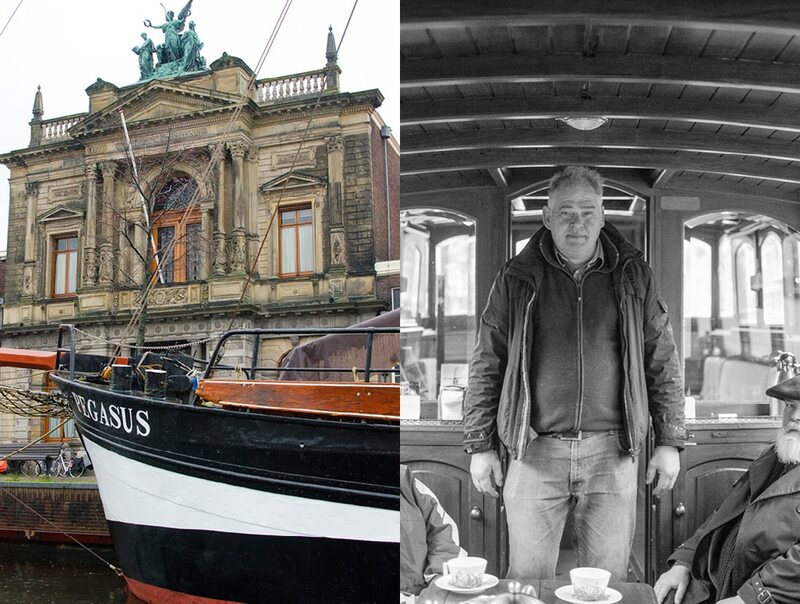 We were also joined on our boat excursion by local historian and guide, Walter Schelfhout, who filled us in on the rich history of Haarlem as seen from the water. 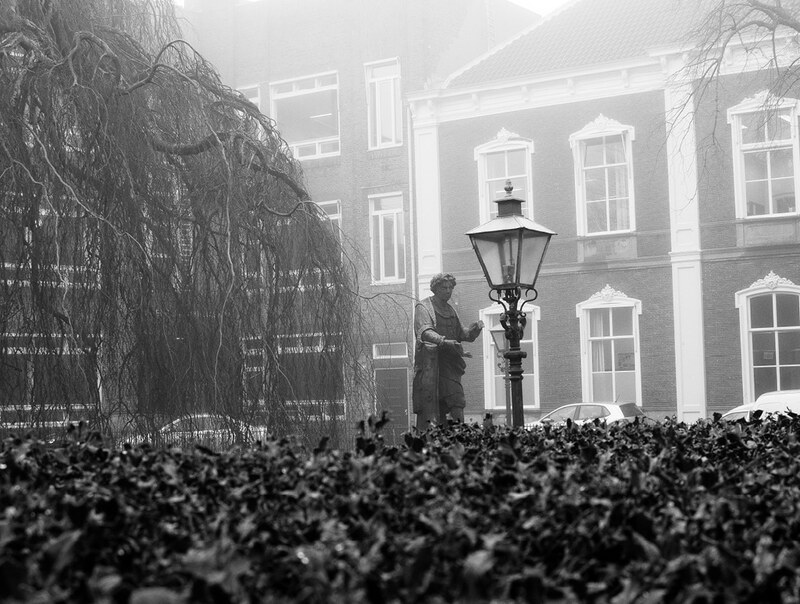 A light mist settled over the canals as we made our way slowly through the city’s waterways. 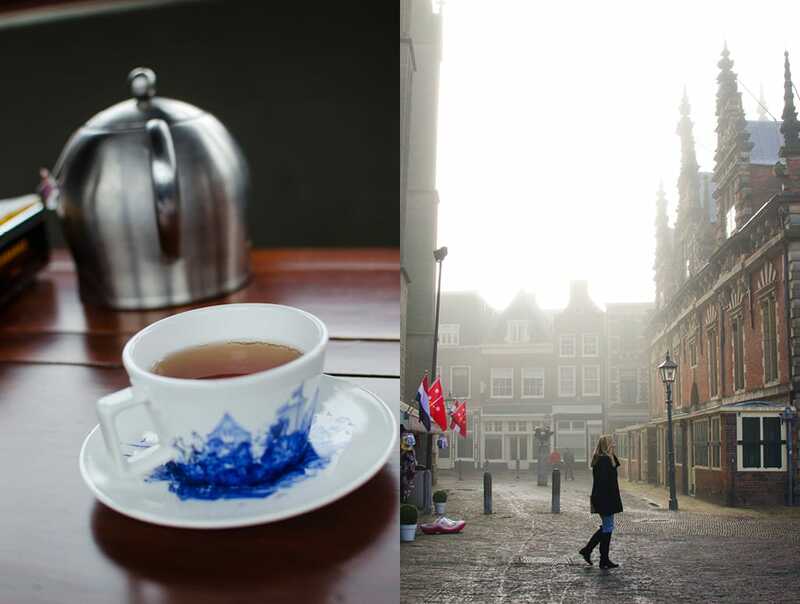 The soft Dutch light, filtered through the chilly morning mist, cast the city in an atmosphere reminiscent of an Old Masters painting. 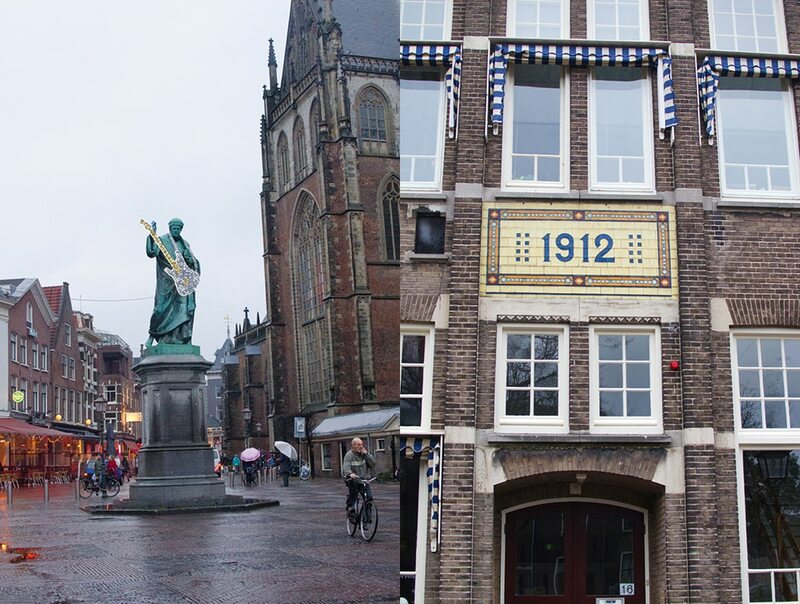 Beer production figures prominently in Haarlem’s history and the architecture is reflective of this industry, long since passed. Walter, with his encyclopedic knowledge of the area, is able to tell us the story of each building we pass, most of them being at one time connected to the brewing industry. With a basic sense of the city’s layout, and with Walter’s brief historical overview, we are ready to launch out on our own. Captain Blankendaal drops us off on the Raamvest Canal just next to the Frans Hals Museum for our next stop. 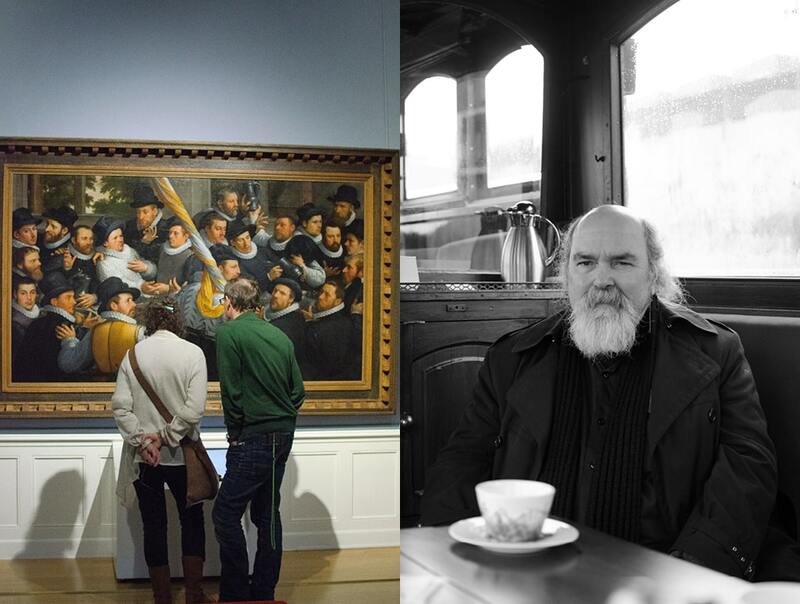 Back in the day, Monet, Courbet and Manet reportedly made pilgrimages to Haarlem just to visit the Frans Hals Museum. I am sure their journey was much more treacherous than our relatively easy trip into town. 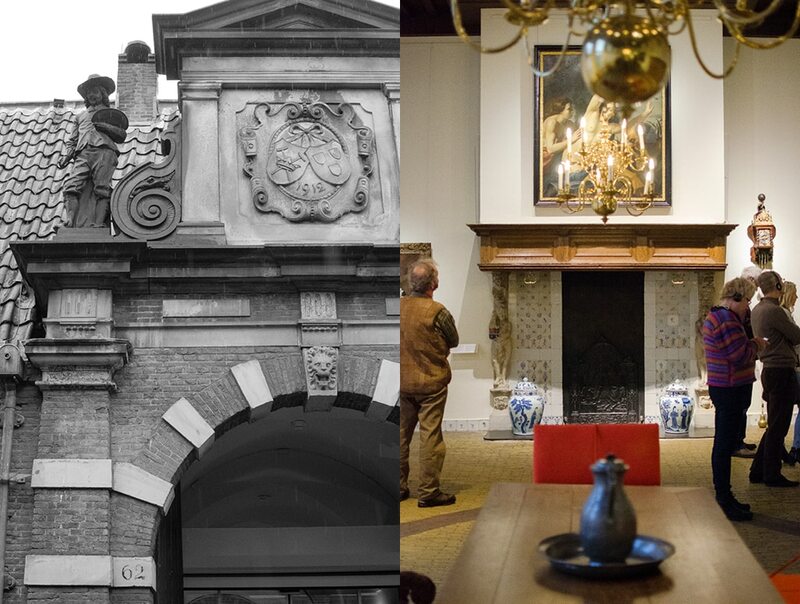 Their dedication to come and experience Hals first-hand is testament to how ahead of his time Hals was. If he were alive today, we would likely call him a “Lifestyle” painter. In contrast to his contemporary, Rembrandt, who ingeniously devised ways to illuminate his subjects with candlelight, Hals preferred to place his subjects in daylight settings. And recognizing that beauty cannot exist without imperfection, Hals showed his characters, flaws and all. You can see this even in the surface texture of his paintings. The fashion was for glossy smooth paintings, but Hals’ paintings leap out at you with all their bumps, lumps and swirls. It all results in a feeling of immediacy, a moment caught in time. Looking at it today it feels quite photographic. You can almost hear the laughter and the cries echoing down the 400 year old corridors of Hals’ subjects. 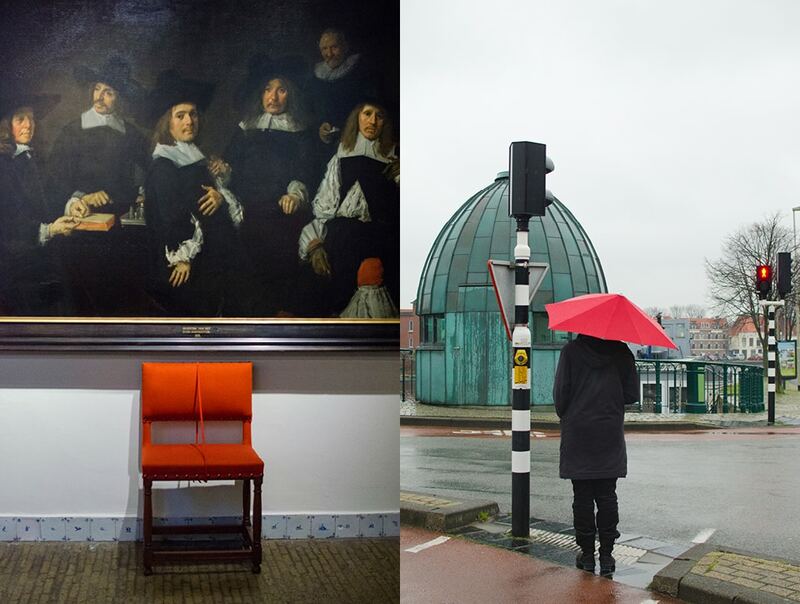 It was January and the off season, but the museum was still buzzing with lots of local families (and a few of us tourists): great to see so many Dutch visitors enjoying their own heritage. 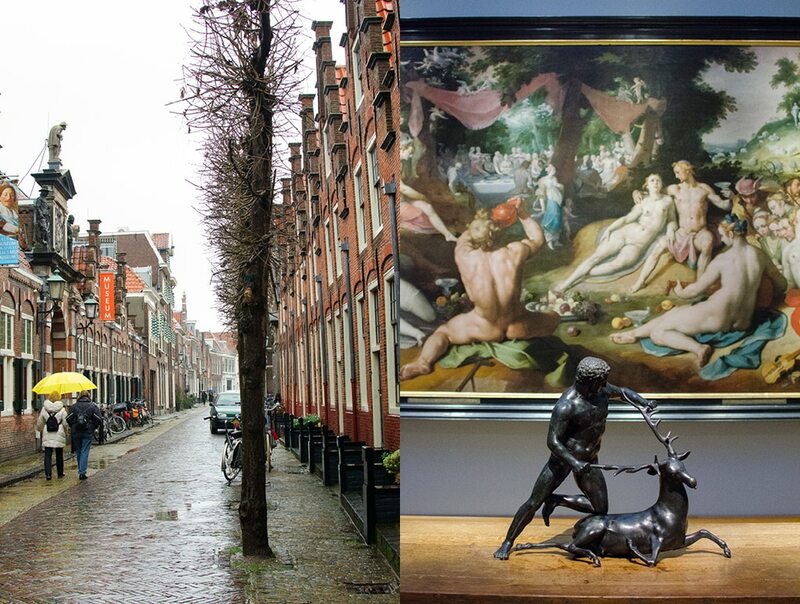 There is a lot to take in here and we spent some hours gazing in Hals’ work, and learning all about his place in art history via the museum’s handy audio guide, free with admission. 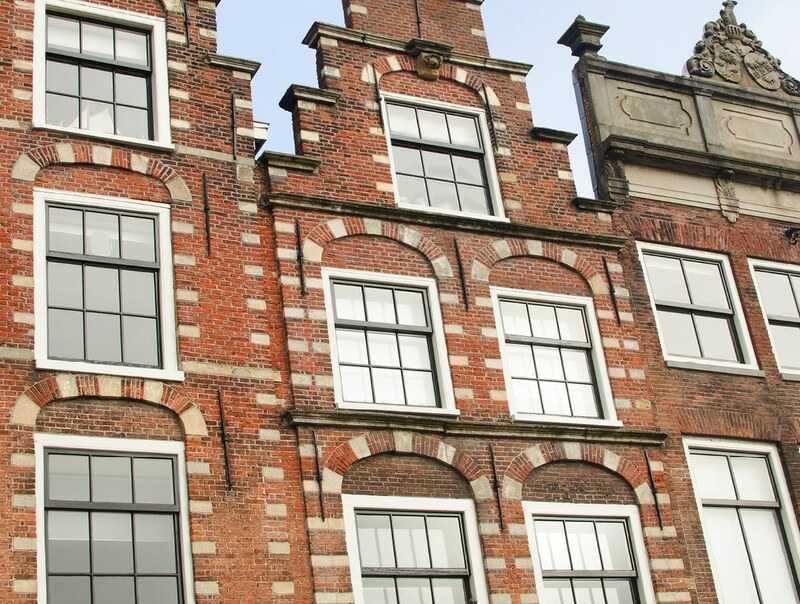 Leaving the museum, just across the street you will come upon the Historic Museum Haarlem. 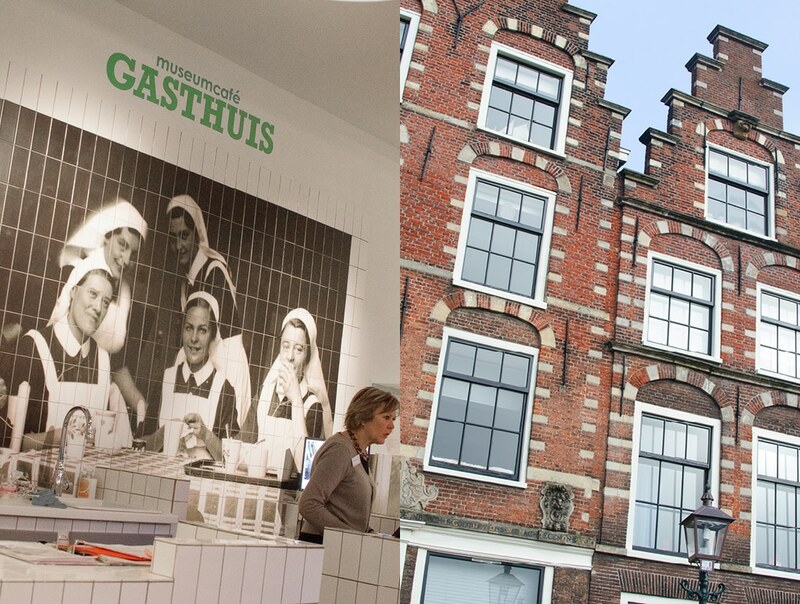 Housed in a former hospital, this quirky museum has a general overview of the city’s history, with an interesting emphasis on the last 50 years. Lots of obscure artifacts and interesting knickknacks that still seem pretty familiar. After a quick look around we took advantage of the nice cafe on the ground floor for a quick hot drink served by the museum’s great crew of volunteers. 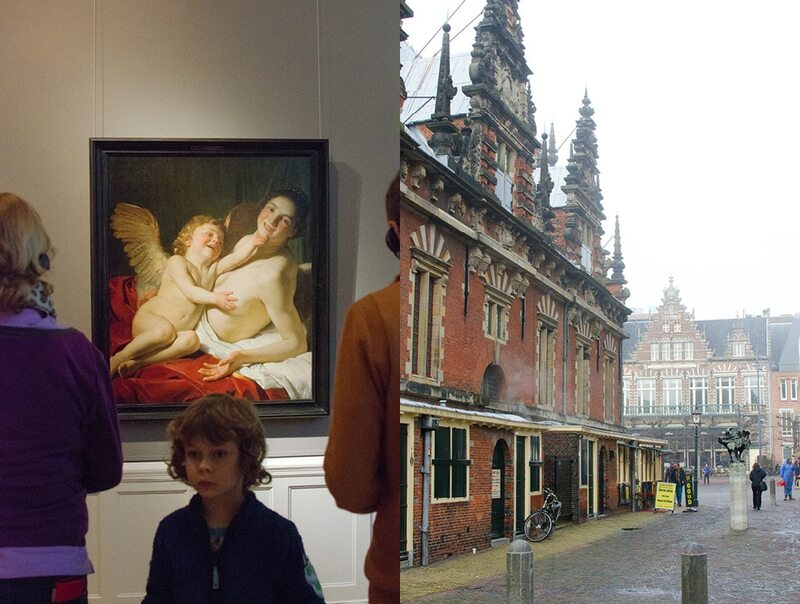 Continuing on into the center of town, we made our way to another of Haarlem’s highlights, Teylers Museum. 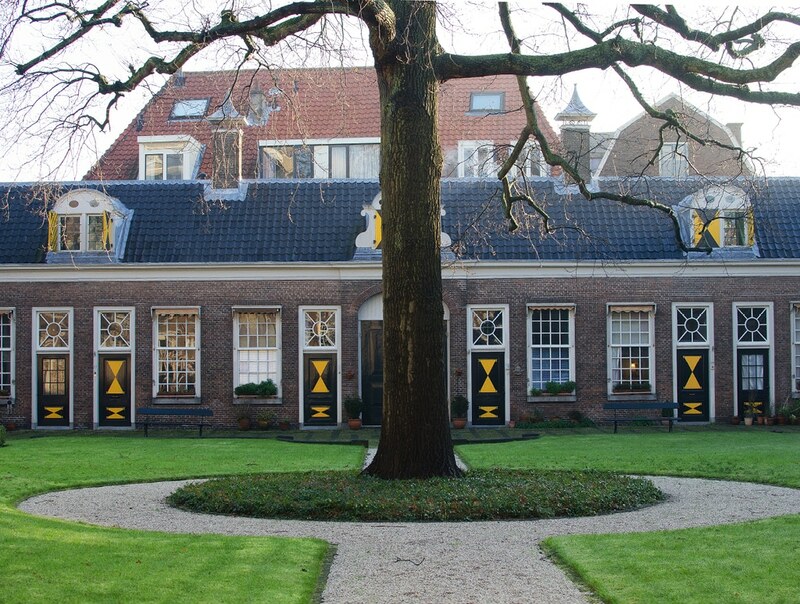 This is the oldest museum in Holland. Built in 1784, it remains almost untouched to this day. 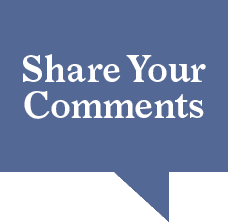 So your experience will not be that much different from that of an eighteenth century visitor. Passing through the heavy monumental entry doors, a magical world of the past awaits you. Peter Teyler was a rich banker and merchant with a passion for what was new and rare in the world. 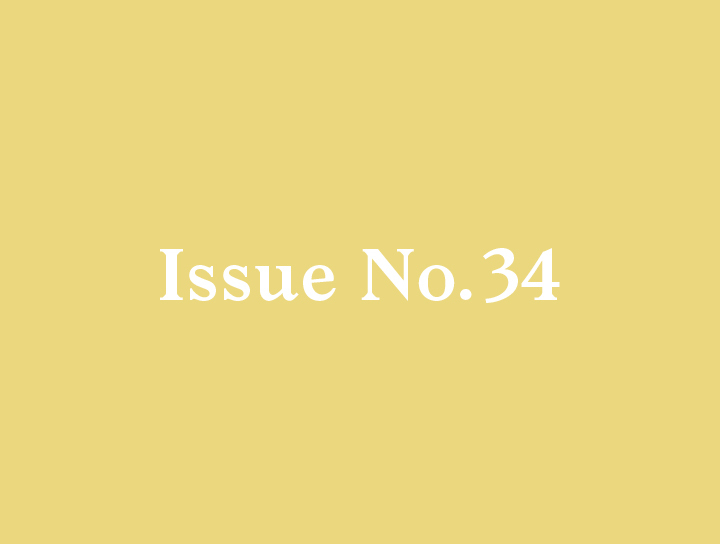 Being a man of the enlightenment, he collected books, fossils, ephemera, and scientific instruments, and commissioned various experimental devices to help him understand the workings of the world. The museum was built on his legacy, to share with the public the world of emerging science and invention. The museum’s collection has continued along these lines. 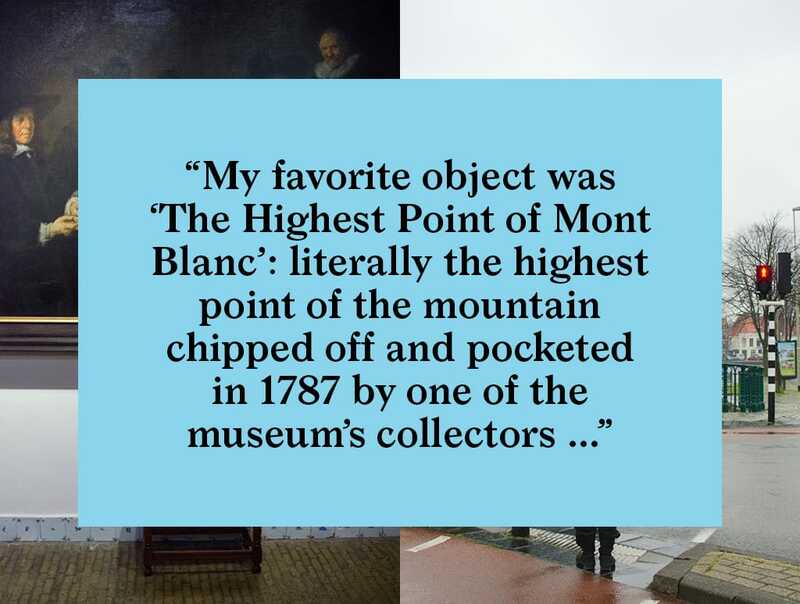 My favorite object was “The Highest Point of Mont Blanc”: literally the highest point of the mountain chipped off and pocketed in 1787 by one of the museum’s collectors. There is something hilariously inappropriate about this. But there it is, now seen by millions of people, where before it was only accessible by a handful. 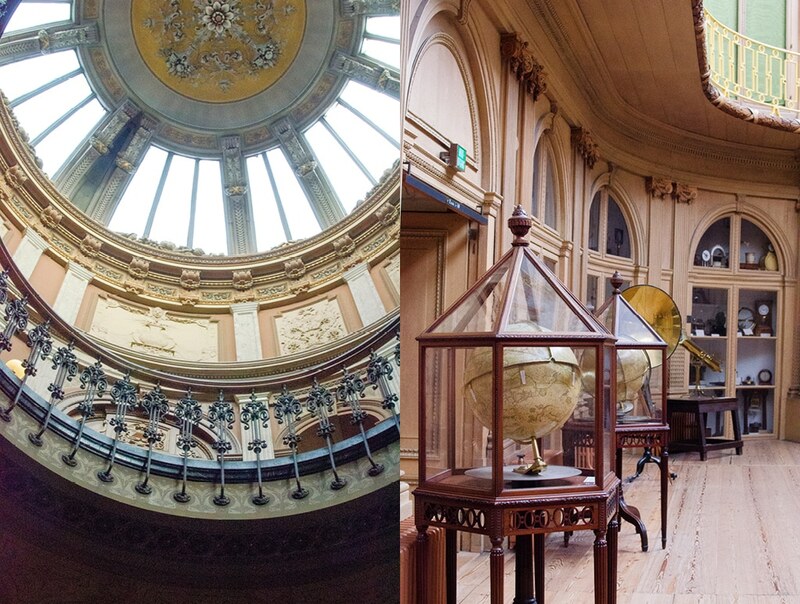 The craftsmanship of the rooms, the display cases, and the objects themselves, are absolutely fascinating. If you saw the movie Night at the Museum, you can just imagine what happens in this museum after hours. 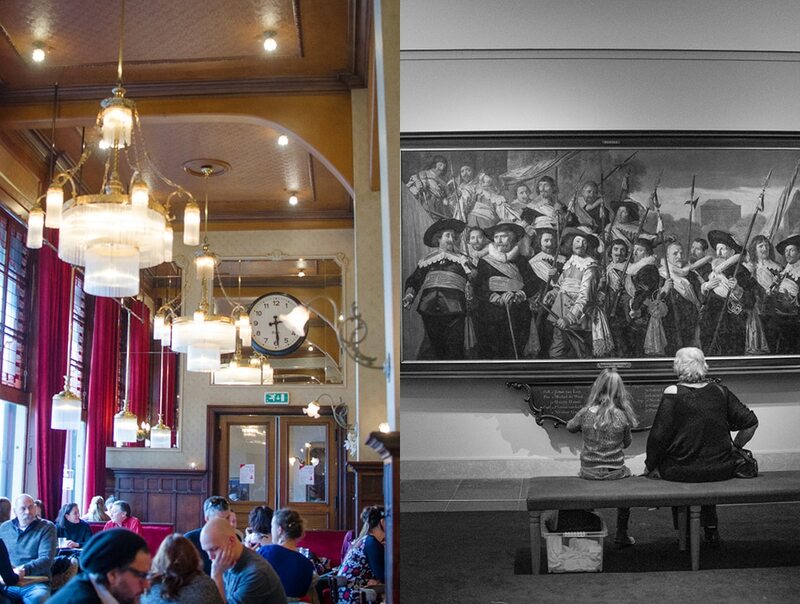 Leaving Teylers, we head to the town square for some much needed sustenance and stop in at the Grand Cafe Brinkmann. Established in 1879, its lofty ceilings and Art Nouveau interior is a great place for some food, drink and people watching. 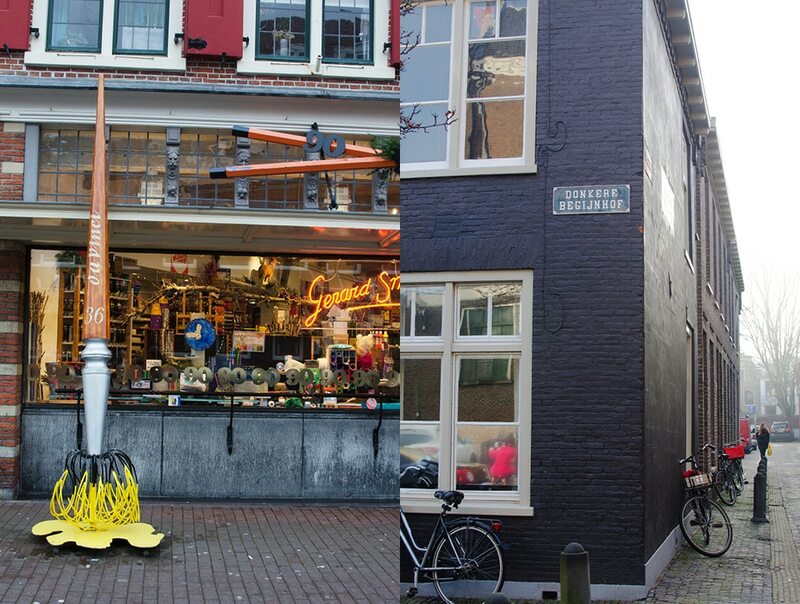 Following the back streets towards our hotel, we happen across Friethoes (Fries—made by owner Joost—Hoes), near the train station. No visit to Haarlem is complete without the consummate pommes frites indulgence. 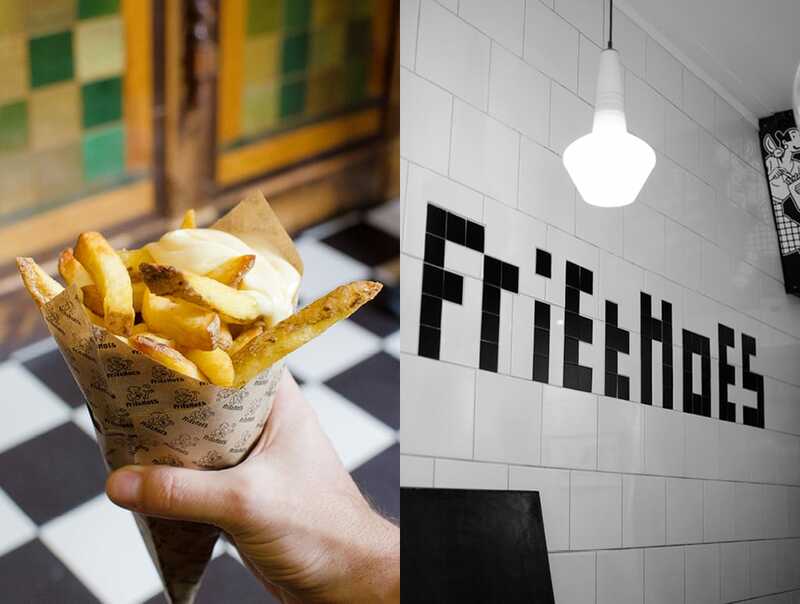 And no better place for that than Friethoes, run by a young friendly team, they use all organic potatoes, oil and even home-made-organic mayonnaise. Each batch is made freshly to order. 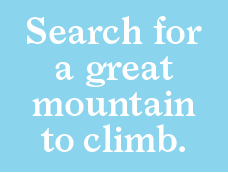 There are three sizes on offer and several topping options. Of course, When in Haarlem … we opted for the Dutch way and went with the Mayonnaise. Delicious! As the winter sun set and the streetlights began reflecting in the canals, we arrived at our hotel, the Golden Tulip Lion D’Or, ready to call it a day. 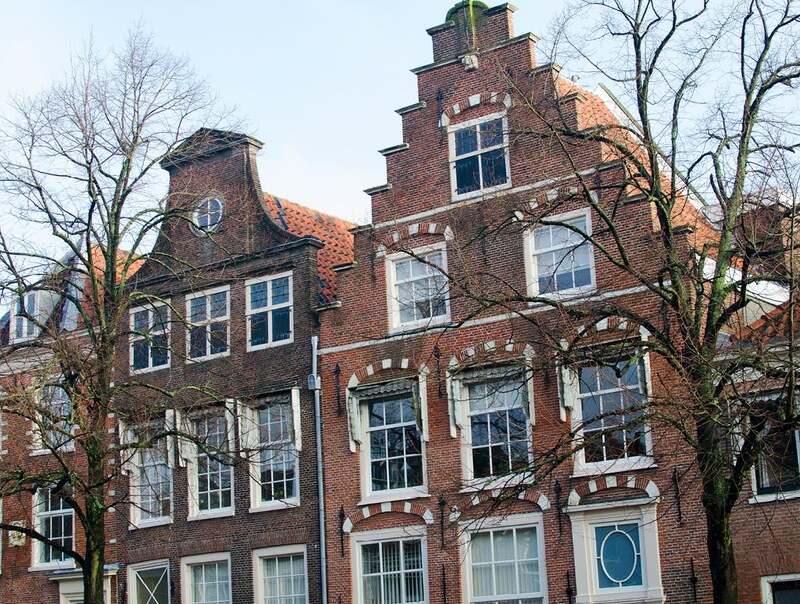 Next morning we headed back towards the Frans Hals museum area to check out the modern side of Haarlem. 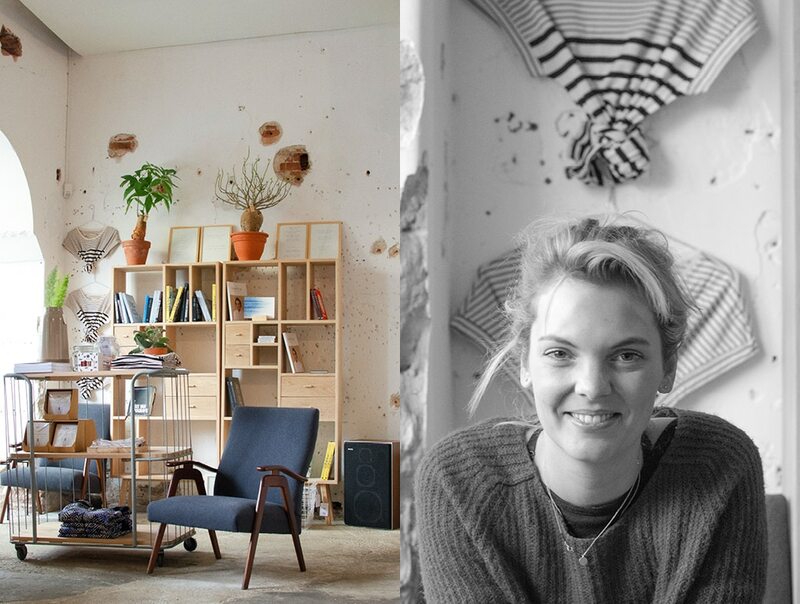 We stopped in at Portrait, a new concept store created by young locals, Karen, Daisy and Rogier. 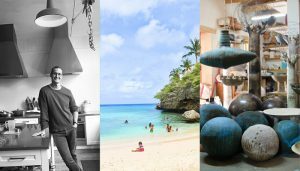 Part boutique, part coffee shop, part live/workspace, their mantra, “call this home and you don’t have to do the dishes”, strikes quite an appealing note. 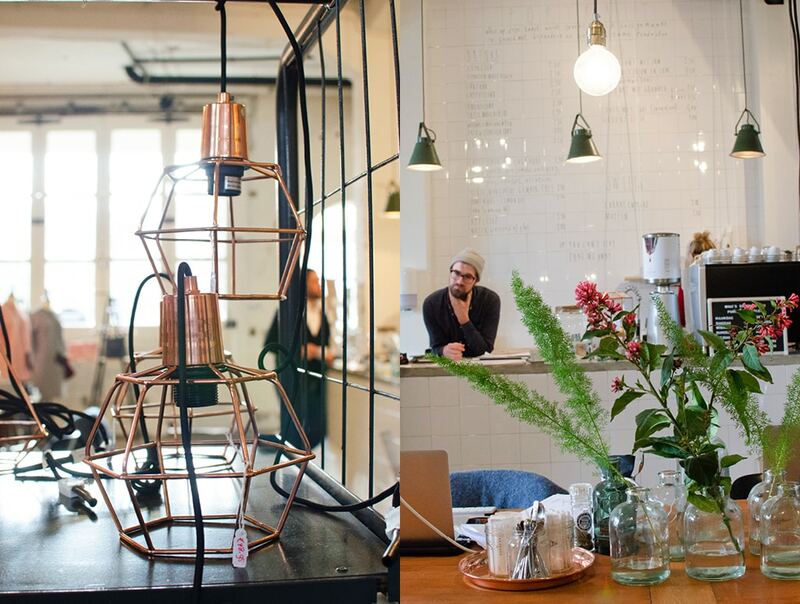 Housed in a former stable, Portrait offers a great curated selection of clothes, postcards, books and design objects. Another friend bakes daily-fresh-sweet treats, which I can personally attest, are very good, as is the coffee by owner/barista Rogier. So make sure you stop in, there is something there for everyone. With bags packed we are ready to head once more to the lovely train station to depart. On the way I notice a sign on one of the old station waiting rooms advertising Salsa classes starting in February. I imagine the sounds of Salsa drifting across the platforms. Such an interesting, diverse place.